Garden Sparkle Blog: HAPPY HALLOWEEN!!!! 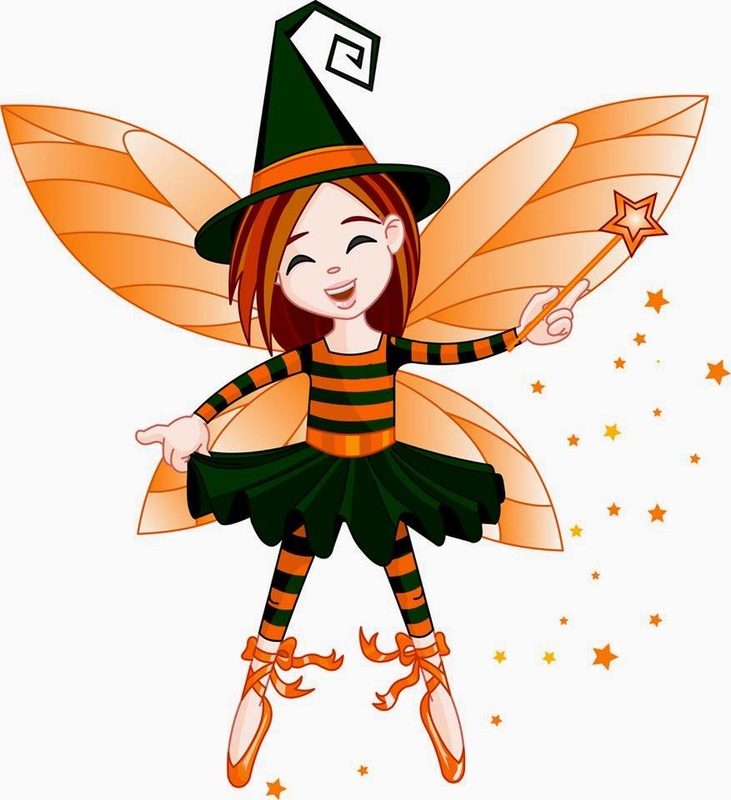 To all of our fans..... FAIRY HAPPY HALLOWEEN!!!!! What's going down in your fairy garden today? What costumes are you rockin in your household ?? UP FOR GRABS!!! 4 x $20 GARDEN SPARKLE CASH CARDS!!! PLUS 1 x HALLOWEEN MYSTERY PACK!! !